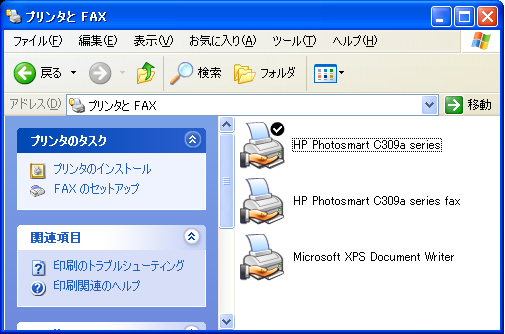 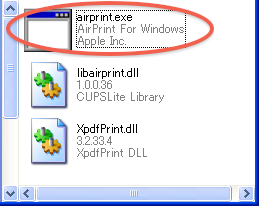 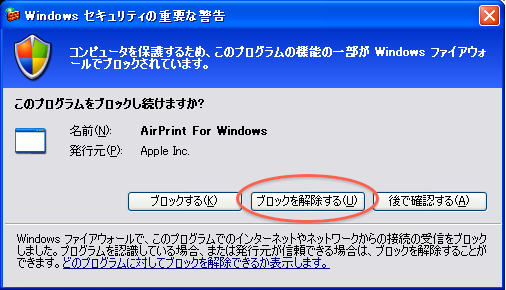 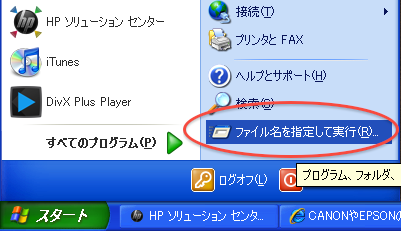 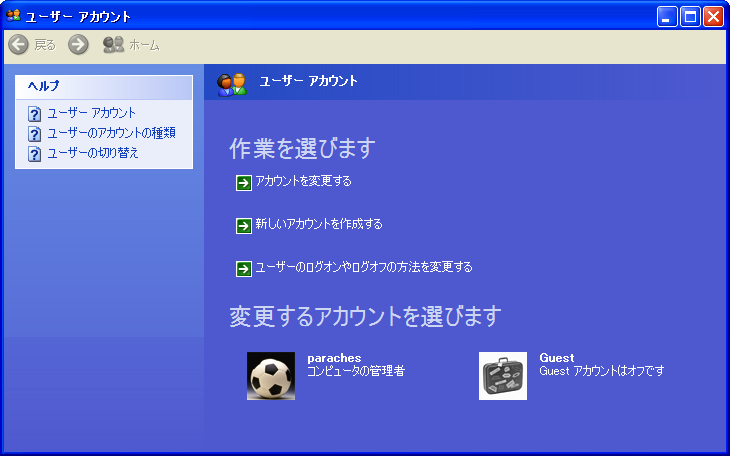 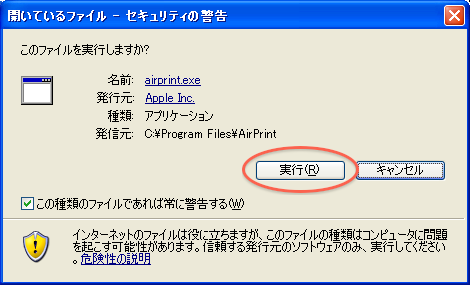 （Windows 編） CANONやEPSONのプリンタで AirPrint 印刷をする – paraches lifestyle lab. 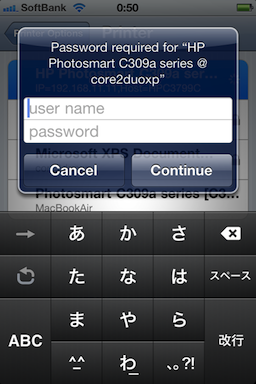 C:¥Documents and Settings¥paraches>mkdir "c:¥Program Files¥AirPrint"
C:¥Documents and Settings¥paraches>xcopy "C:¥Documents and Settings¥paraches¥デスクトップ¥AirPrint" "c:¥Program Files¥AirPrint¥"
Creates a service entry in the registry and Service Database. 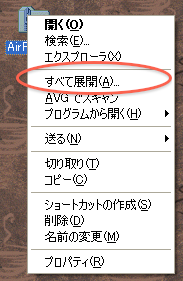 NOTE: The option name includes the equal sign. 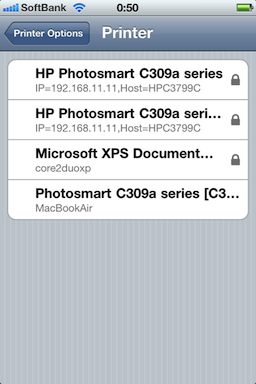 Rerun last line and all is good.